At the recent Distributed 2018 conference in San Francisco, several prominent speakers in the blockchain industry assembled to publicly converse and speculate about the possibilities of distributed ledger technology in the future. 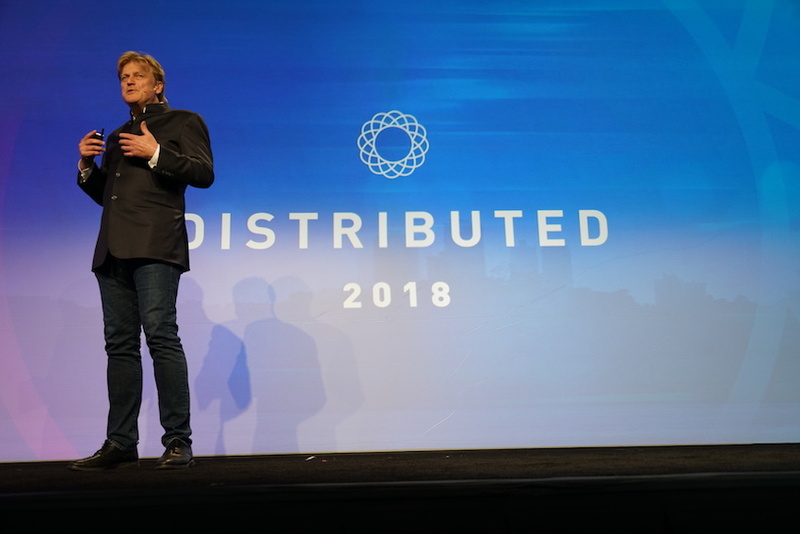 Headlining this event was Patrick Byrne, the CEO of Overstock and a prominent blockchain investor, who delivered the event’s keynote speech. Byrne clarified that, although Wired heralded him as a “Bitcoin messiah,” his “allegiance is not really to Bitcoin; it’s to blockchain [technology],” and to that end, he began exploring some of the biggest problems in the contemporary economic system that blockchains could help to fix. Byrne specifically mentioned exclusively shifting toward blockchain-based enterprise in the future. Byrne seemed particularly interested in examining the ways that guaranteed land rights stored on a blockchain could incentivize economic growth in developing countries. He drew a comparison to the 1849 California Gold Rush, describing how many prospectors developed an informal ledger system to stake out claims of small land parcels for excavation. As these areas became more formally adopted into a state, this ledger was also incorporated into the proceeding law. Byrne referenced a contemporary Supreme Court jurist, stating that great law is discovered, not made. 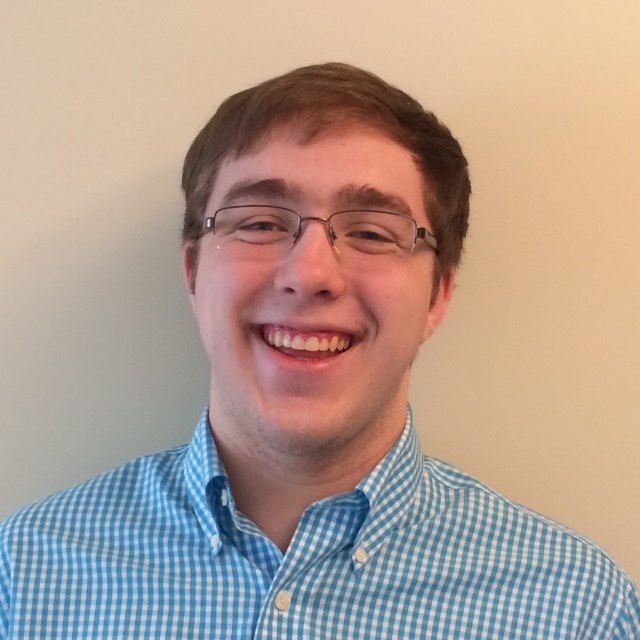 Byrne believes that blockchain technology could encourage economic growth in the present day by updating the model of the informal, yet enforceable, ledger system. He claimed that having a clearer connection to the land will incentivize personal investment in small property holdings. Seeing the inefficiencies in the stock market today, and its influence on the world’s economy, Byrne sees blockchain technology as the missing link to create a settlement system similar to the one that actual stockbrokers wanted. Byrne used his long-term experience as a CEO and investor to provide an interesting look at industries he believes to be worth targeting with blockchain technology in the near future. In the full video above, he incorporates a number of historical and contemporary examples to pique audience interest and justify his confidence in the rising blockchain ecosystem. For similar videos from the Distributed 2018 Conference, visit Distributed’s channel on YouTube.